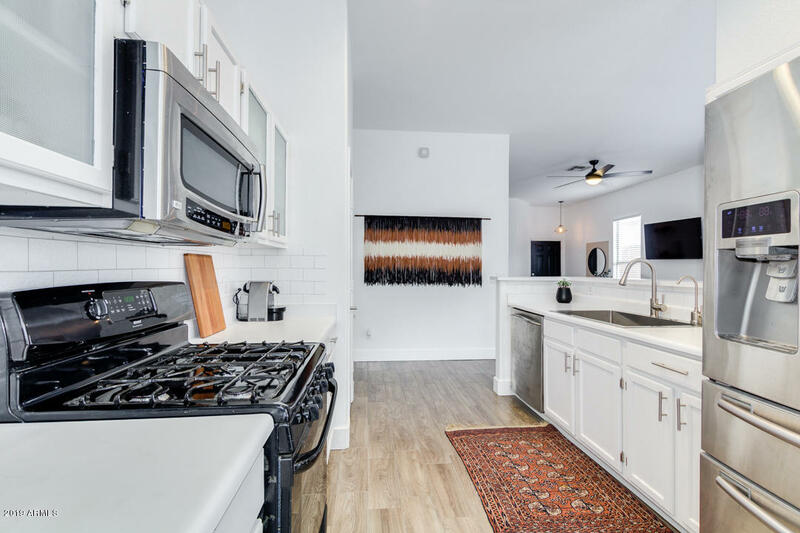 Best looking home in the neighborhood with the Solar lease paid off until 2030! 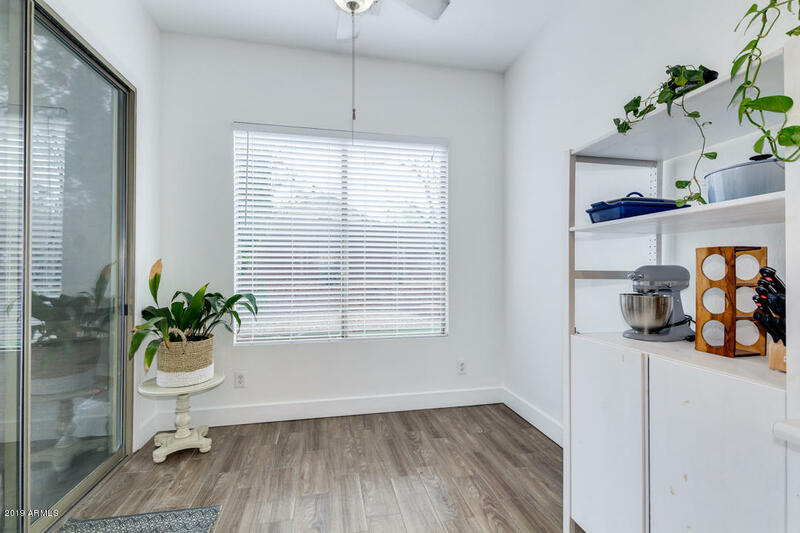 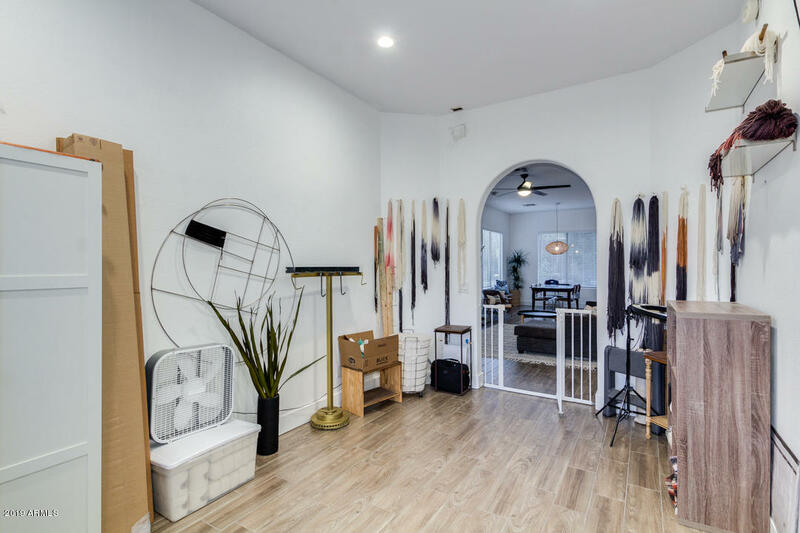 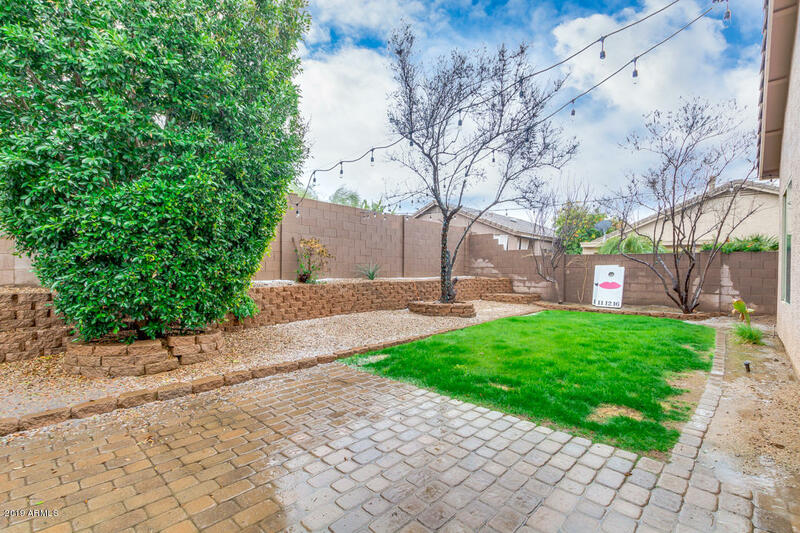 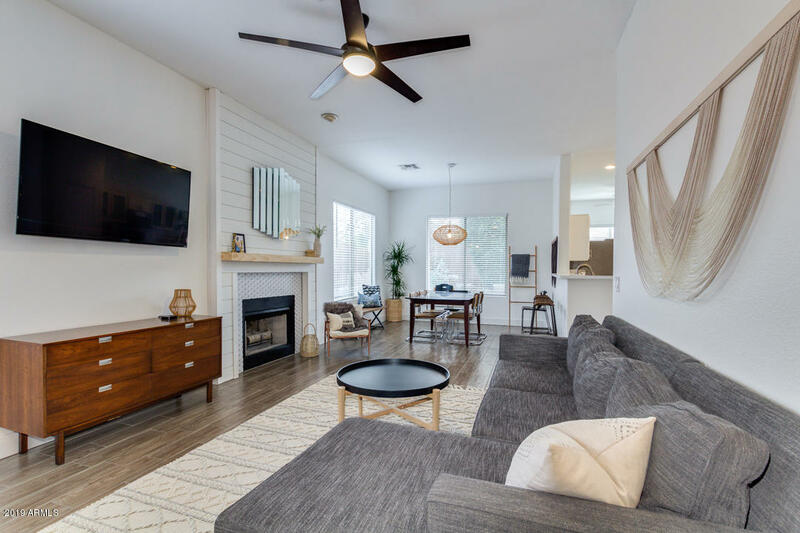 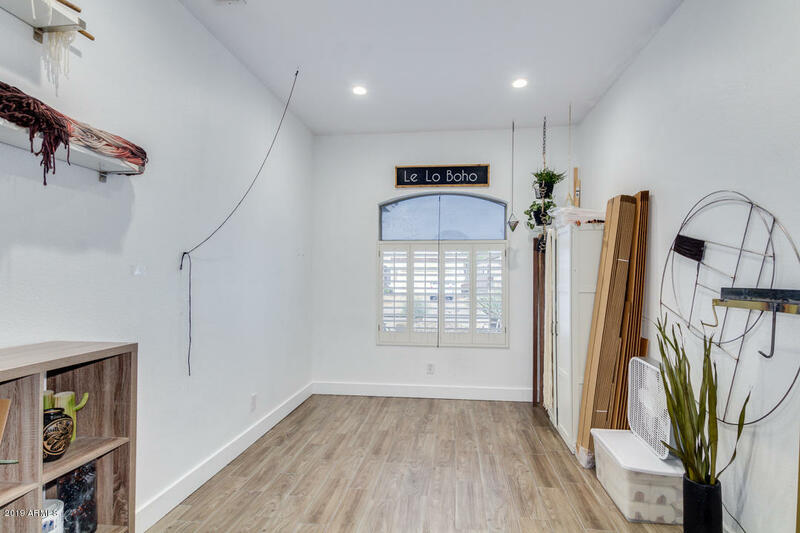 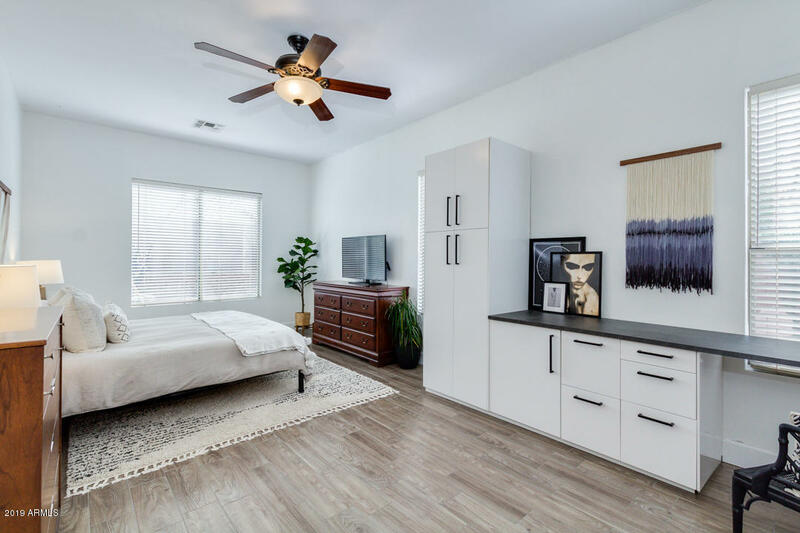 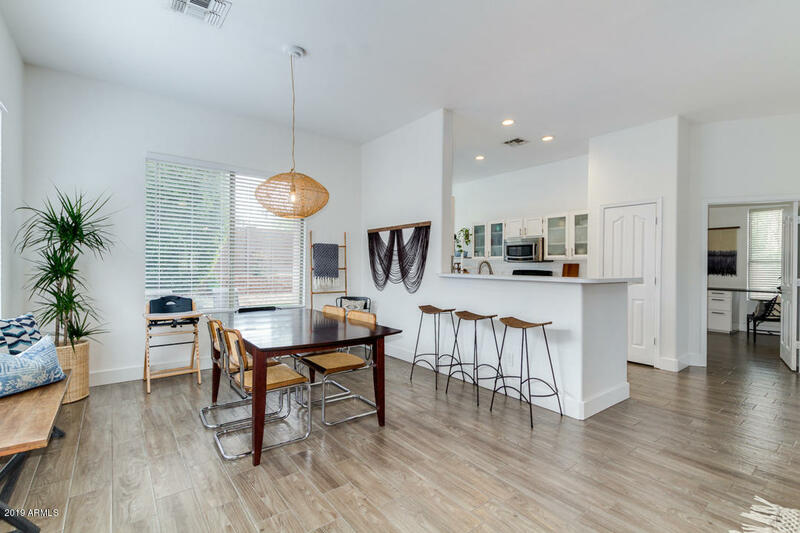 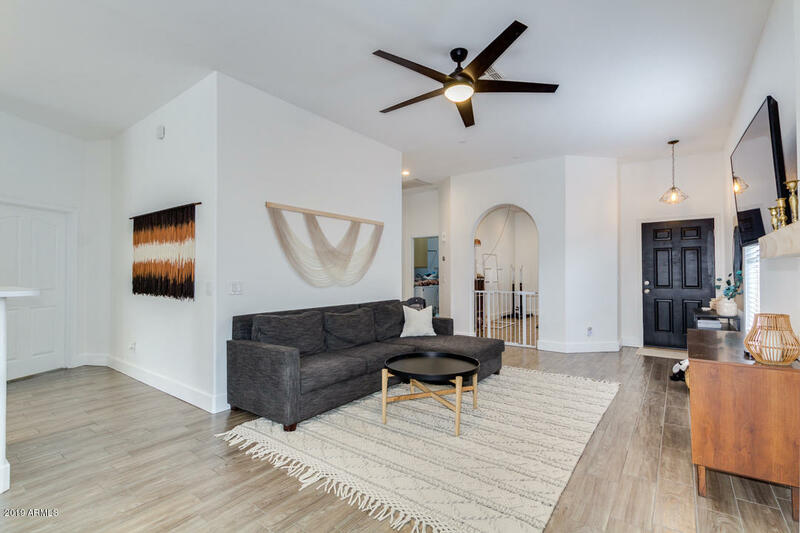 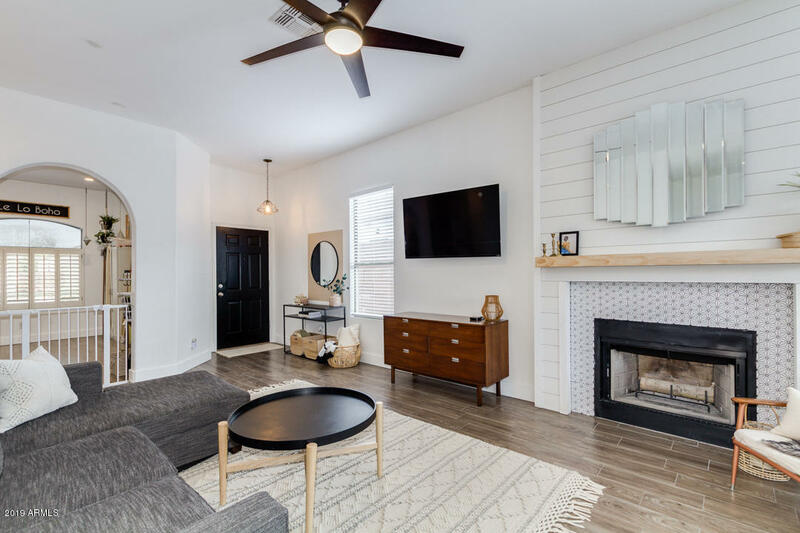 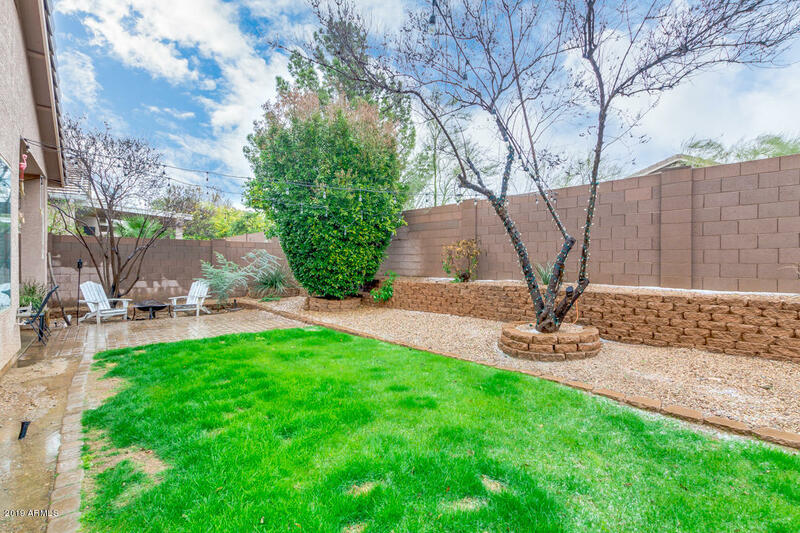 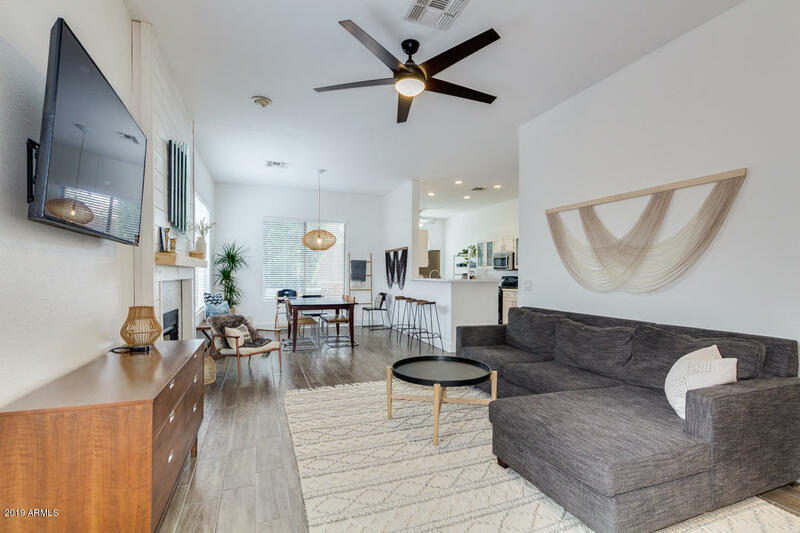 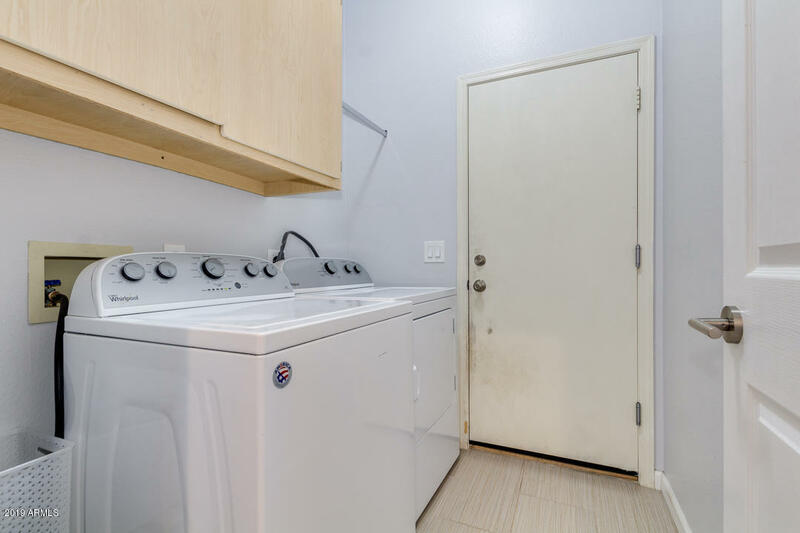 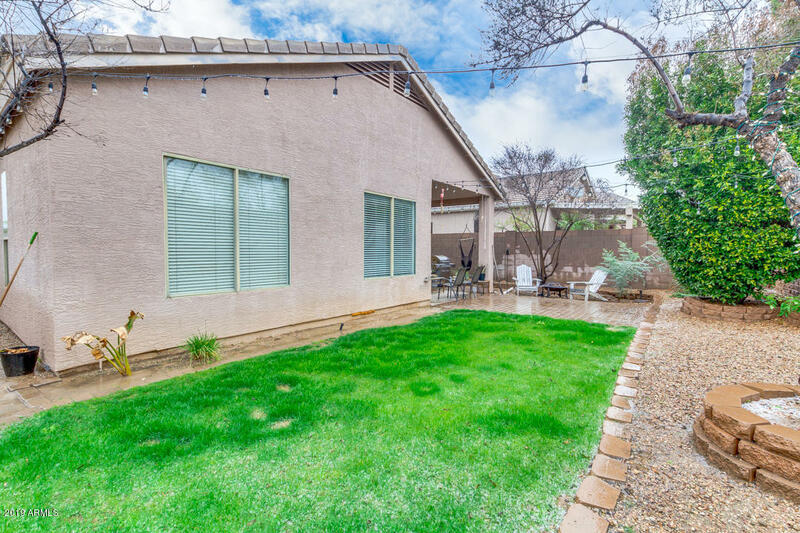 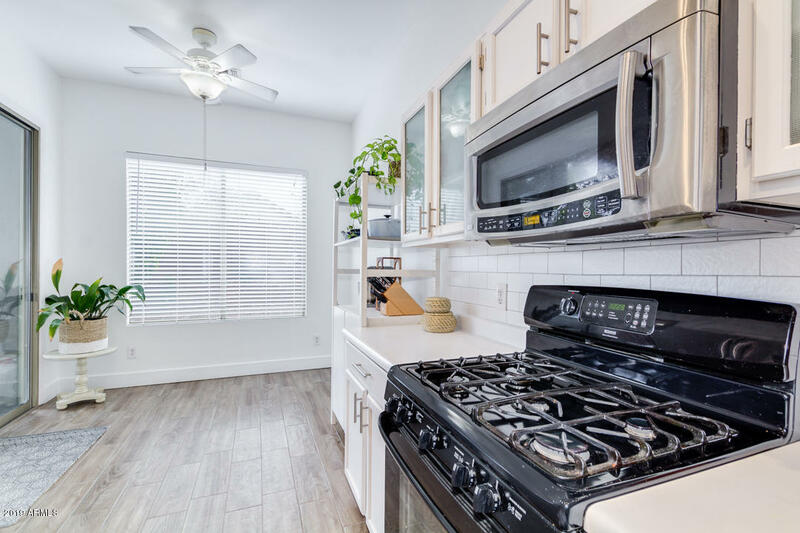 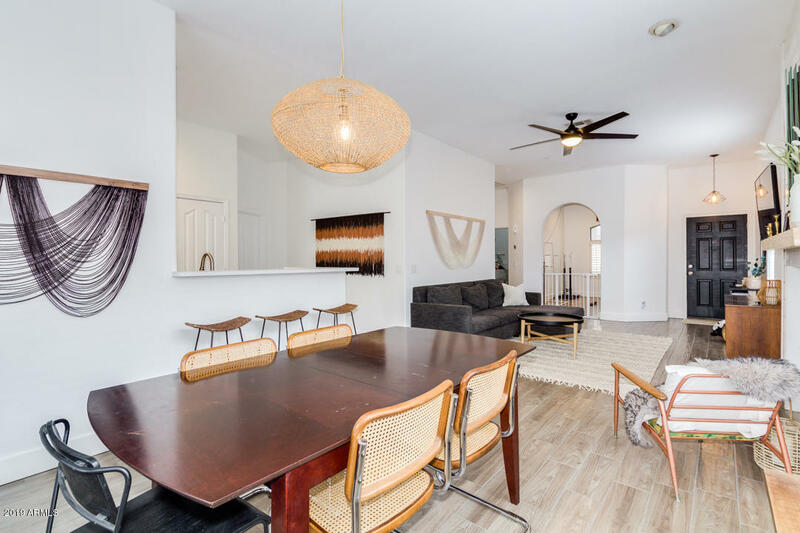 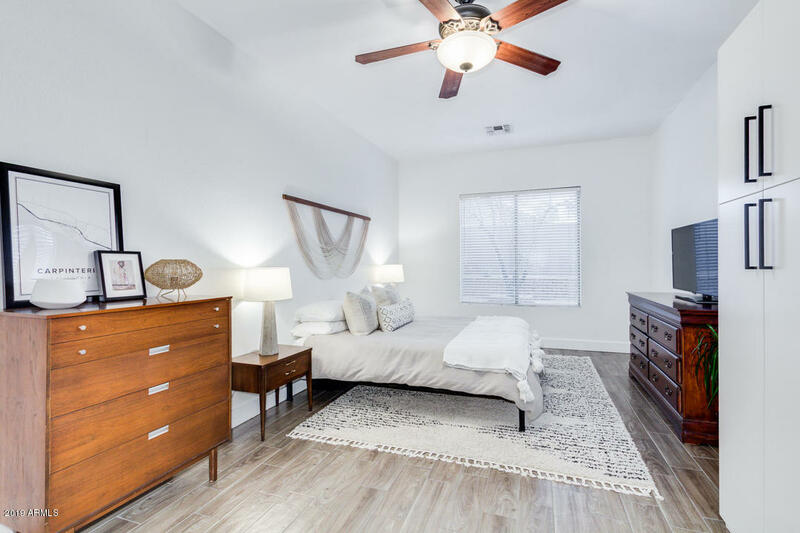 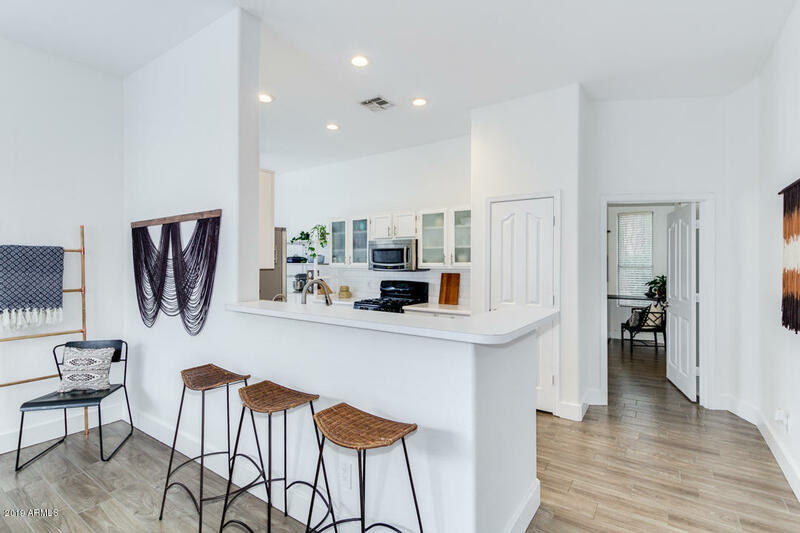 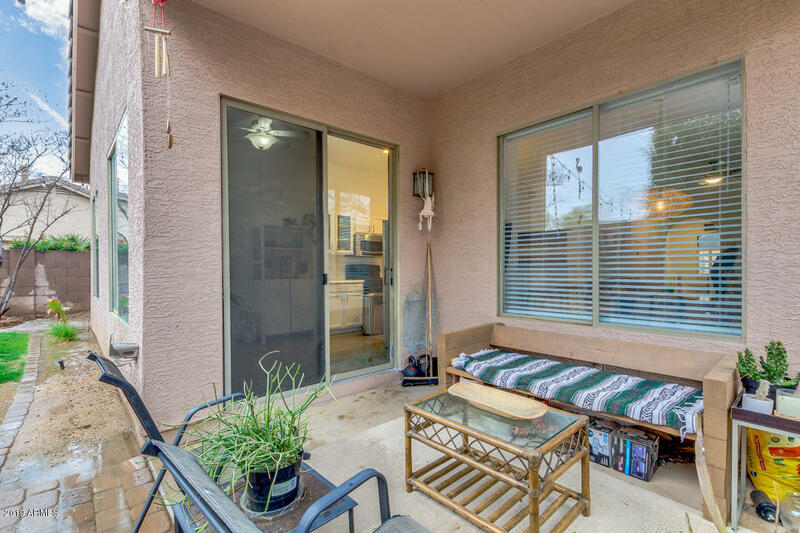 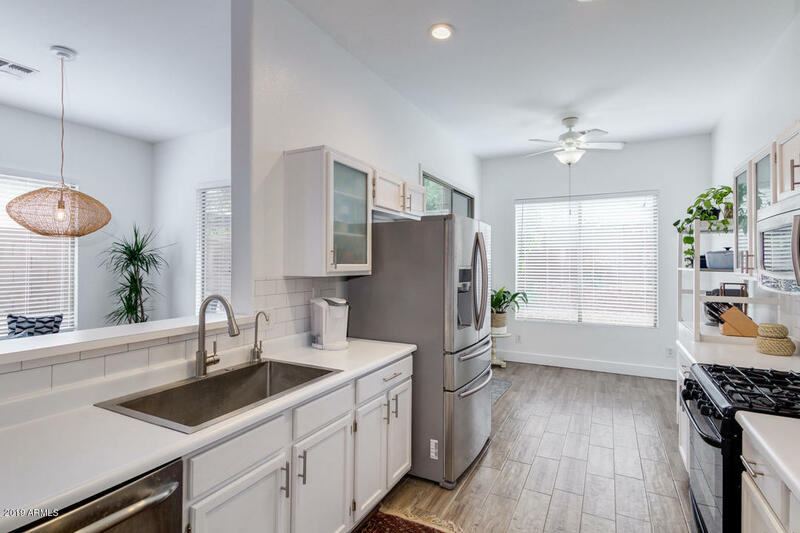 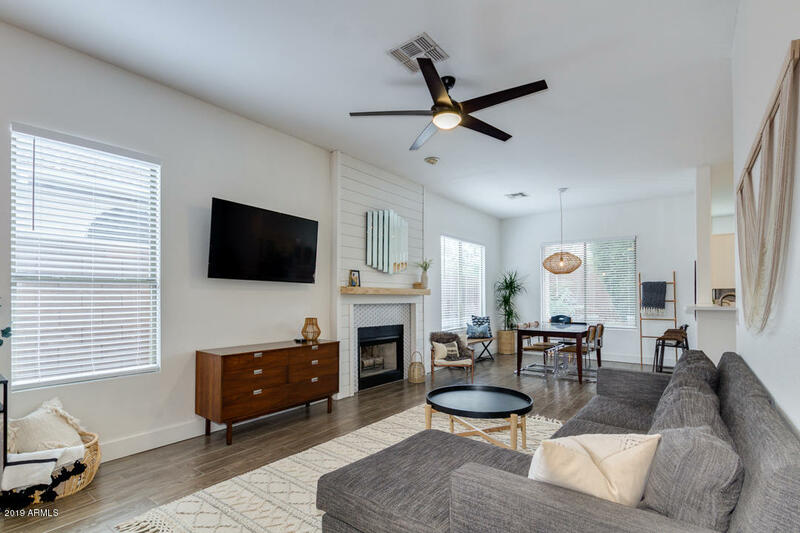 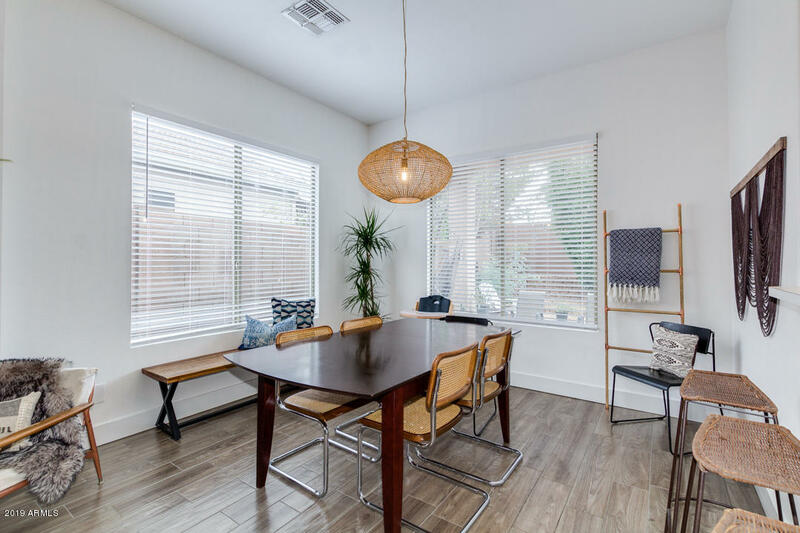 A beautiful remodeled and designed 2 bed, 2 bath property located in Phoenix is now on the market! 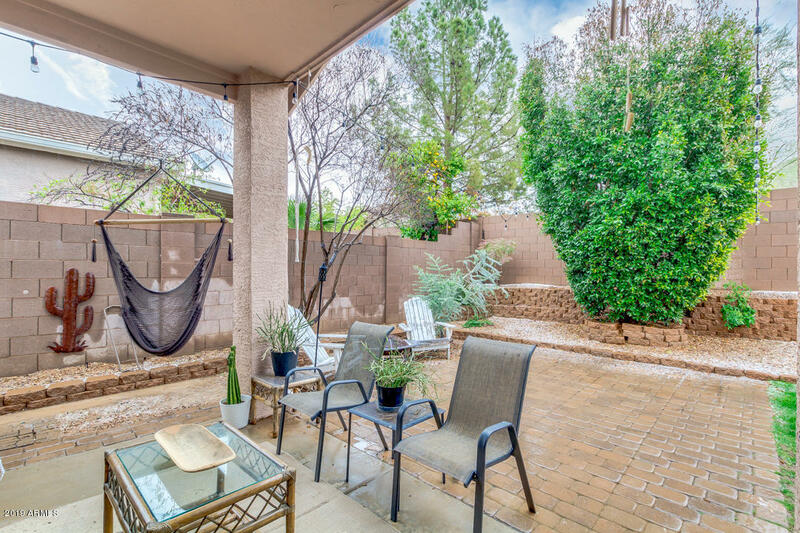 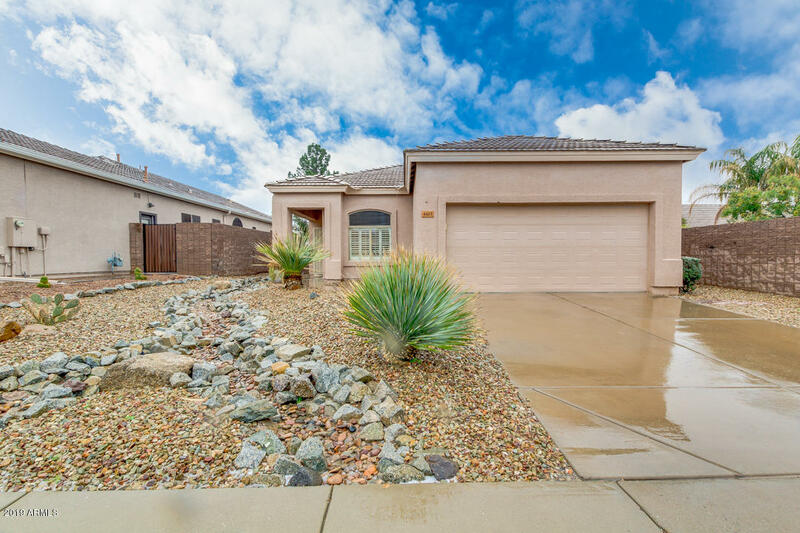 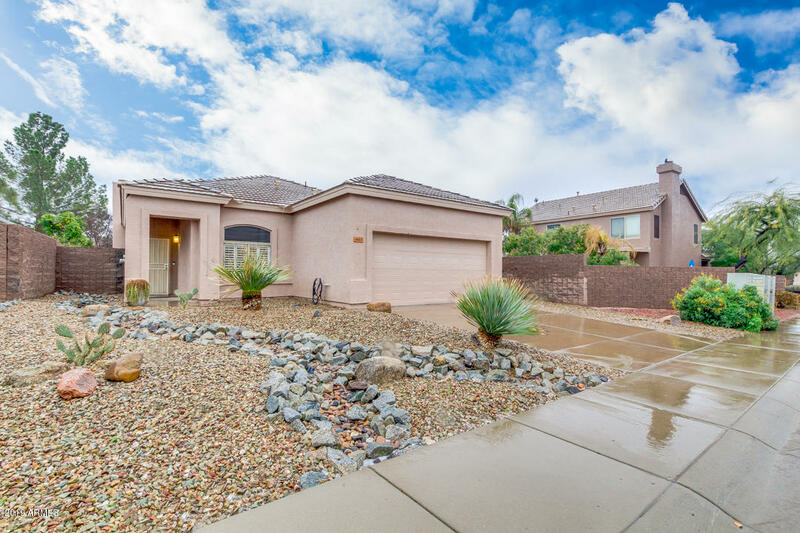 Featuring desert landscaping, 2 car garage, upgraded dining and living areas, and trendy paint throughout. 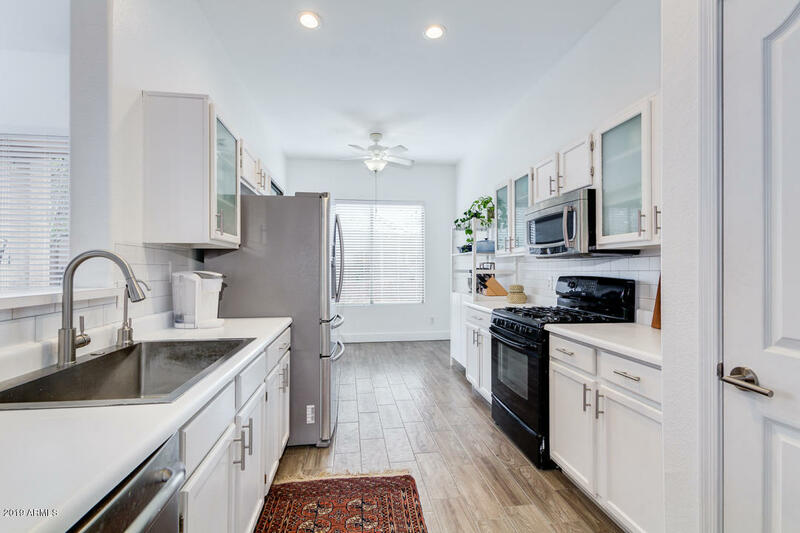 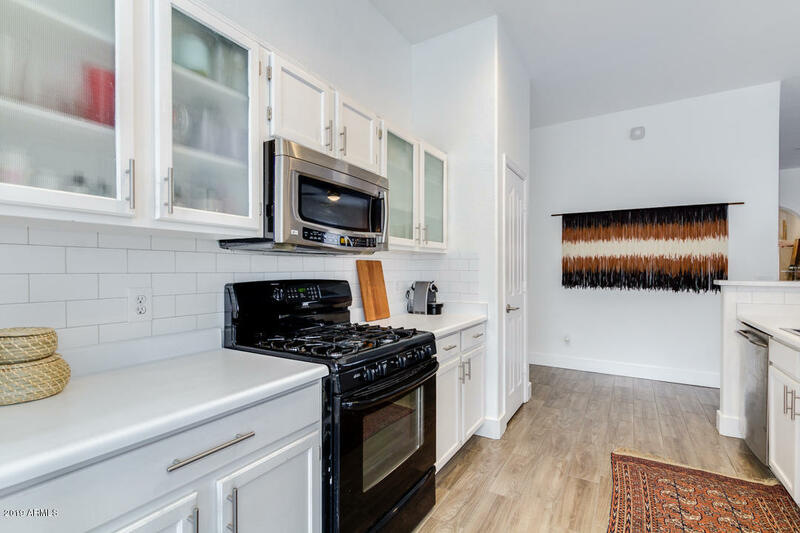 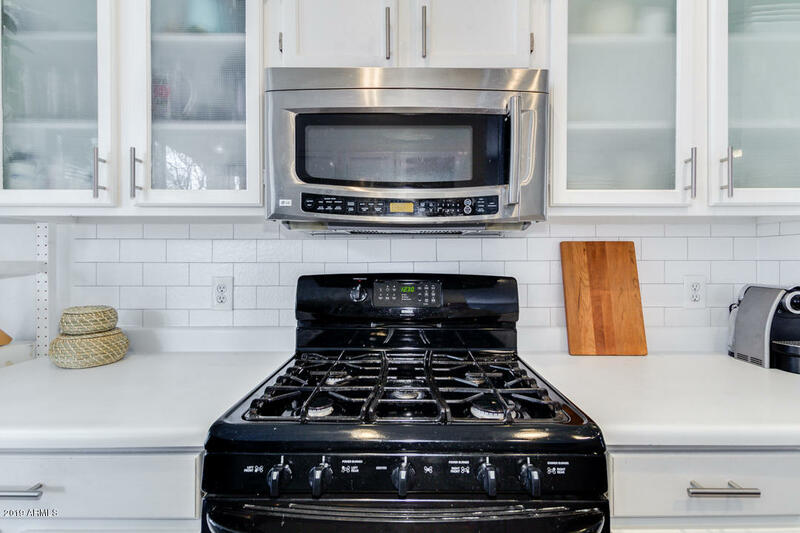 The HGTV like kitchen is equipped with ample cabinet and counter space, subway backsplash, gas stove and matching stainless steel appliances. 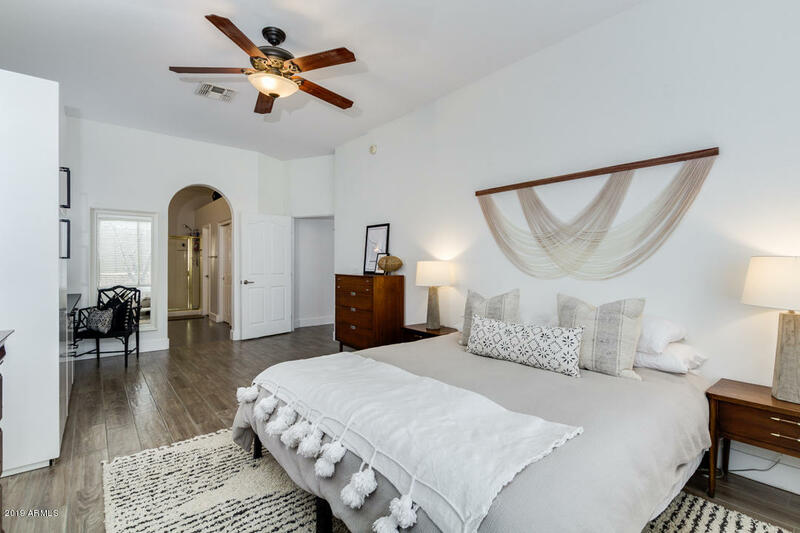 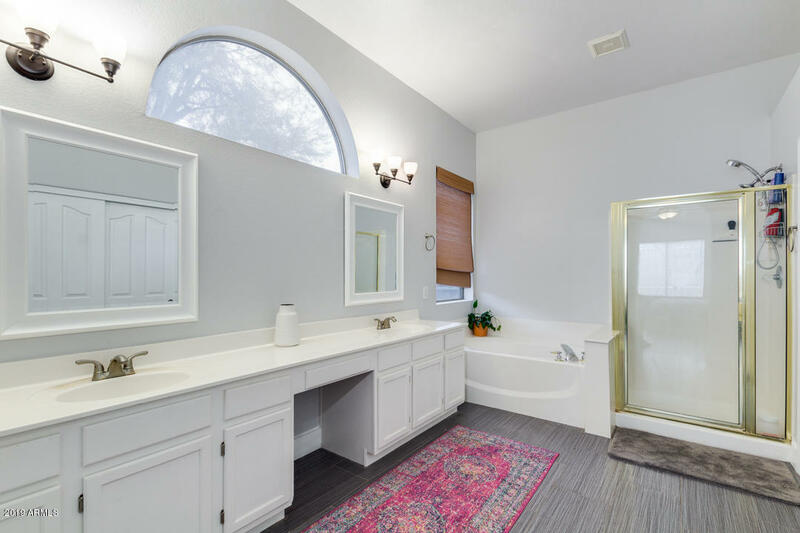 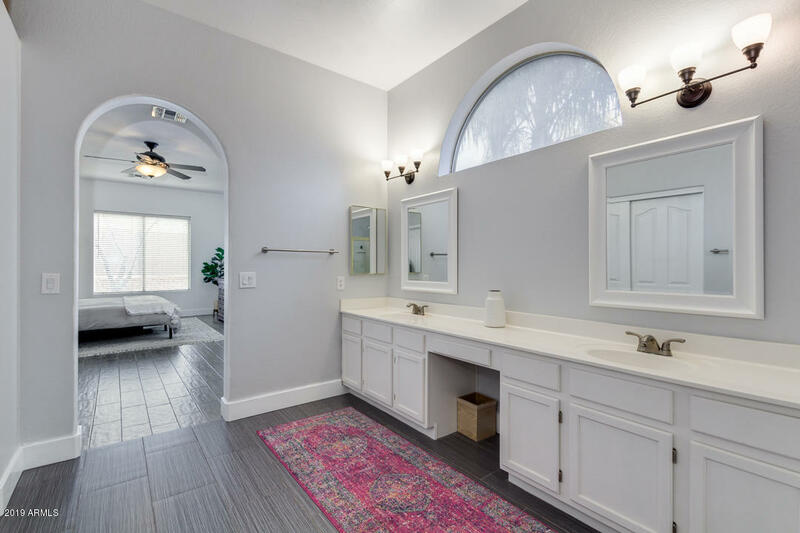 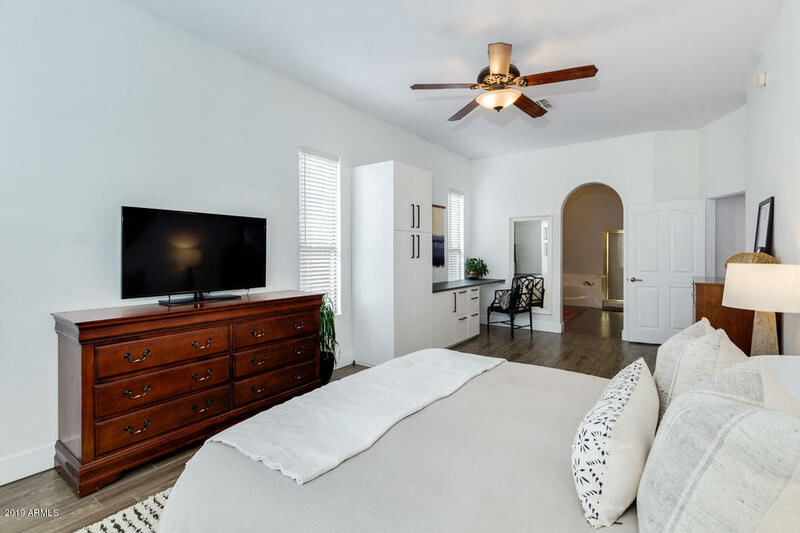 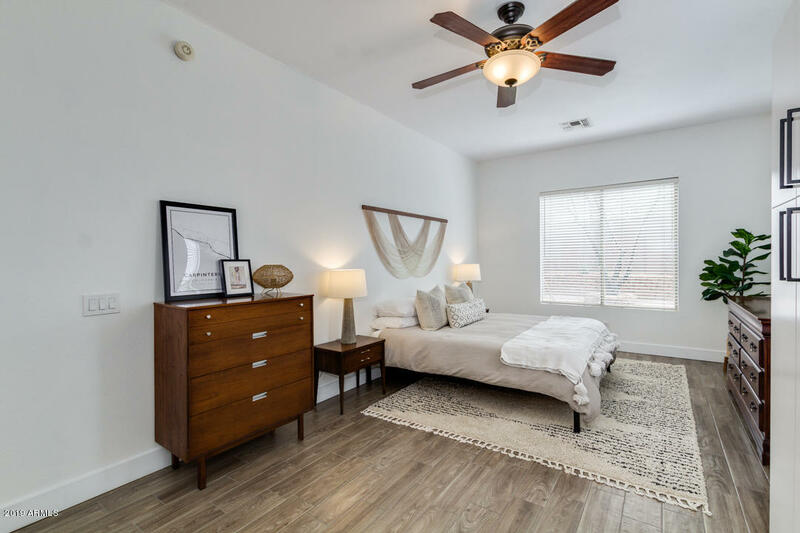 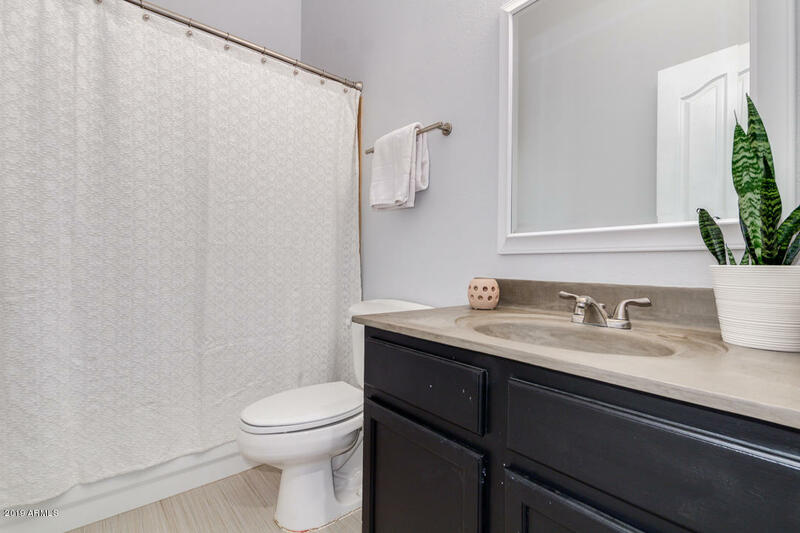 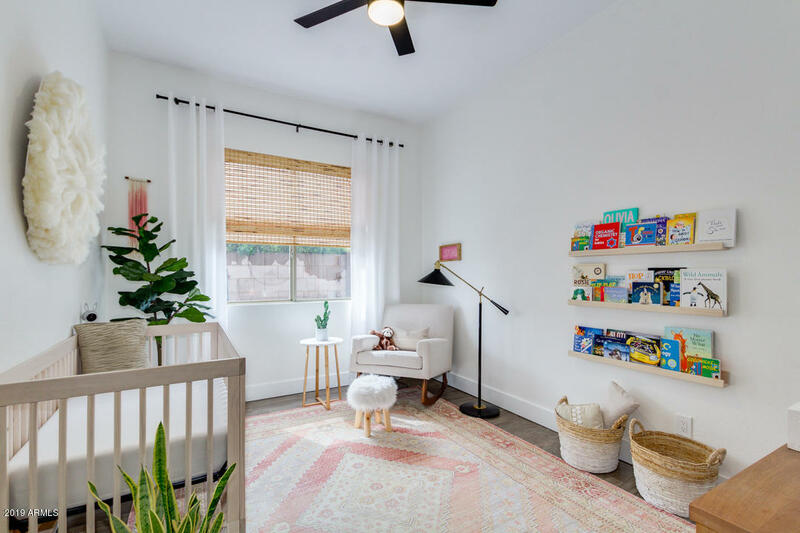 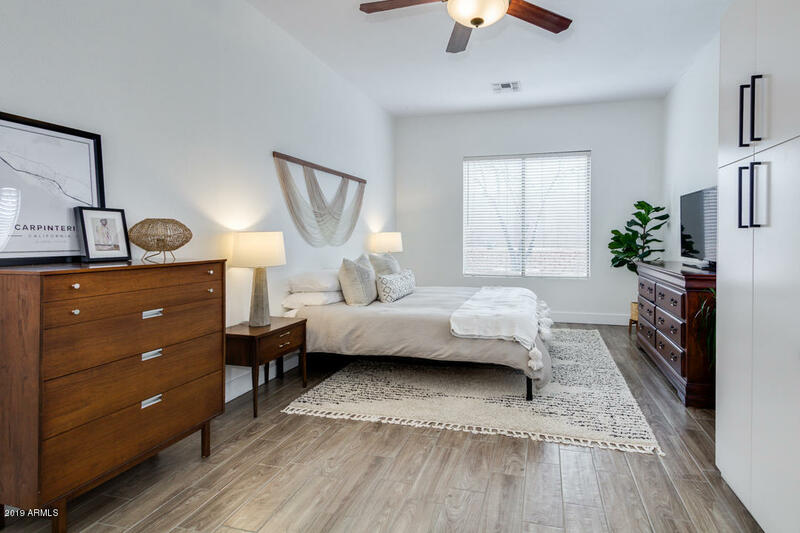 Inside the large master bedroom, you will find an updated full bath with his and her sinks, separate tub and shower, and a spacious walk-in closet. 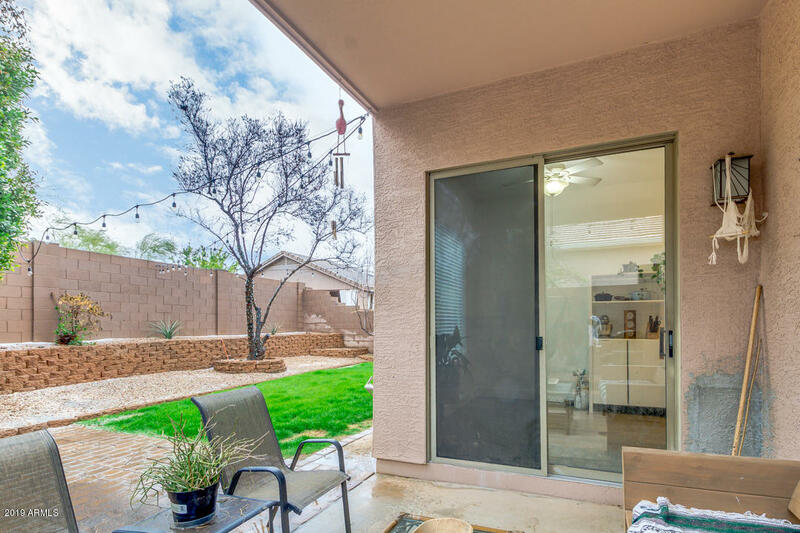 The expansive backyard boasts a covered patio and grassy area, perfect for spending a relaxing afternoon after a hard day's work! 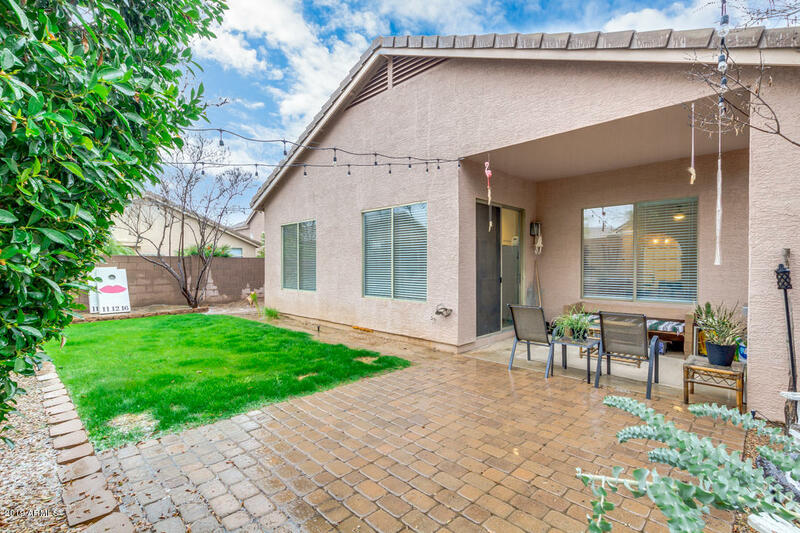 Don't miss the opportunity to make this wonderful home yours, schedule a showing today! 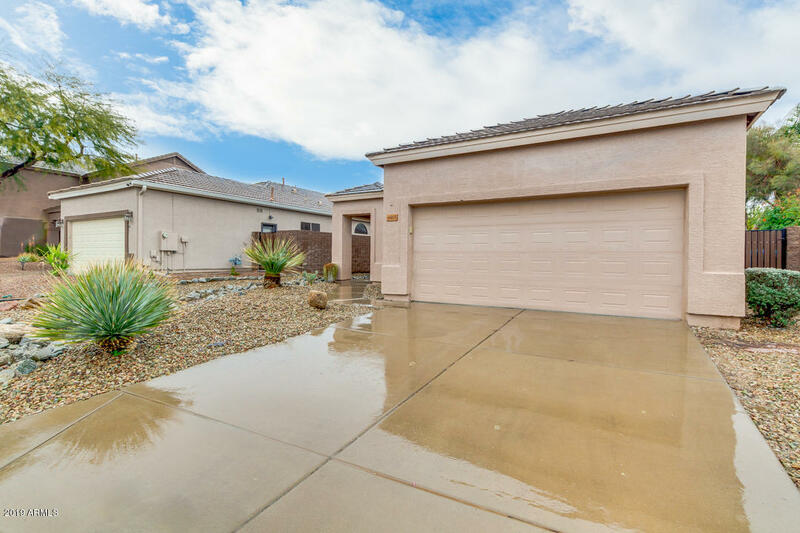 ARMLS Listing Data last updated 4/23/2019 2:38 AM MST.